Real Madrid are showing strong interest in Marc Bartra. 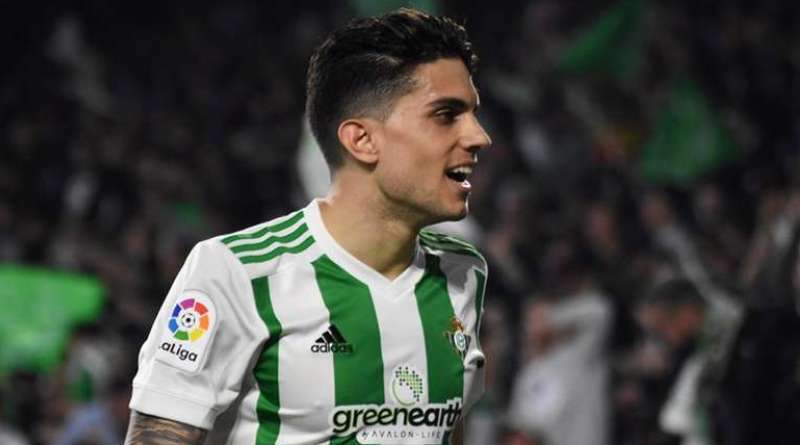 The reports in Italy suggested that Real Madrid are targeting Real Betis centre-back Marc Bartra. The Spain international joined Real Betis from Borussia Dortmund for a fee in the region of 10.5 million euros in January 2018. His contract expires in the summer of 2023. Bartra has played 28 times for Real Betis since signing from Borussia Dortmund, scoring two goals in that time. The 27-year-old is considered to be one of the best centre-backs in Spain. As a member of Spain national football team, Bartra won 14 caps and he scored one goal. The report claims that Real Madrid have extensively scouted Bartra and are considering a move for the centre-back. Real Madrid are desperate to make an impact in the winter transfer window. Real Betis are reluctant to let Marc Bartra go, but a big enough bid could persuade them to sell.